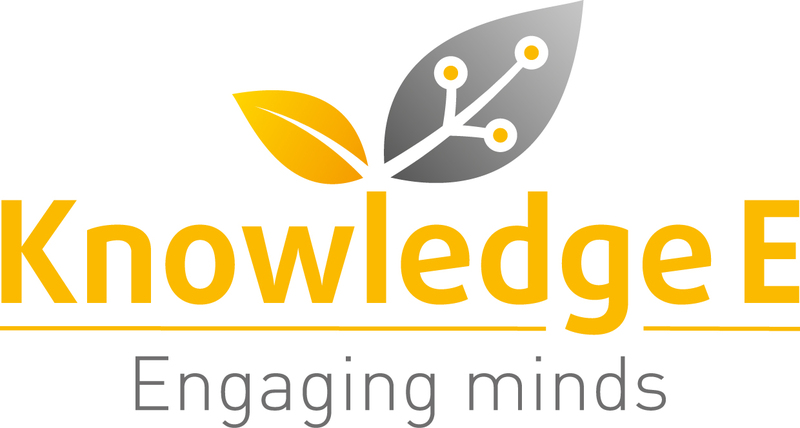 DUBAI, United Arab Emirates, 12th April 2017 — April is a busy month for the EKB training initiative, with 5 subject matter experts travelling to multiple Egyptian campuses to impart their individual sessions that will see more than 300 Egyptian academics trained this month! Last week saw two professors from University College London (ranked #7th best university in the world this year by QS) training on research design and methodology, Sophie Lee and Eirini Koutoumanou at the Military Medical Academy and Cairo University. Prior to that, Samantha Miles (formerly of the University of Southern Queensland, Australia) delivered workshops on applying for overseas PhD programs and scholarships at Cairo University and Future University in Egypt. 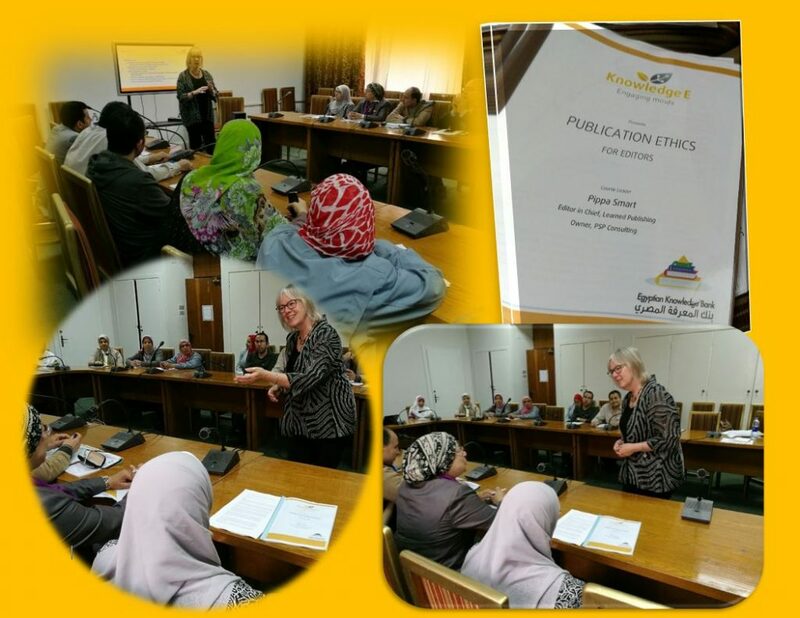 This week sees Mrs. Pippa Smart, Editor-in-Chief of Learned Publishing training journal editors at the Egyptian University Libraries, the National Research Council and Ain Shams University (Awarded 3 Star status by QS). Prof. Eirini Koutoumanou is back again teaching research design, and Knowledge E’s own Philip J. Purnell is presenting strategies to boost university ranking performance to senior management at the Ain Shams Strategy Conference.